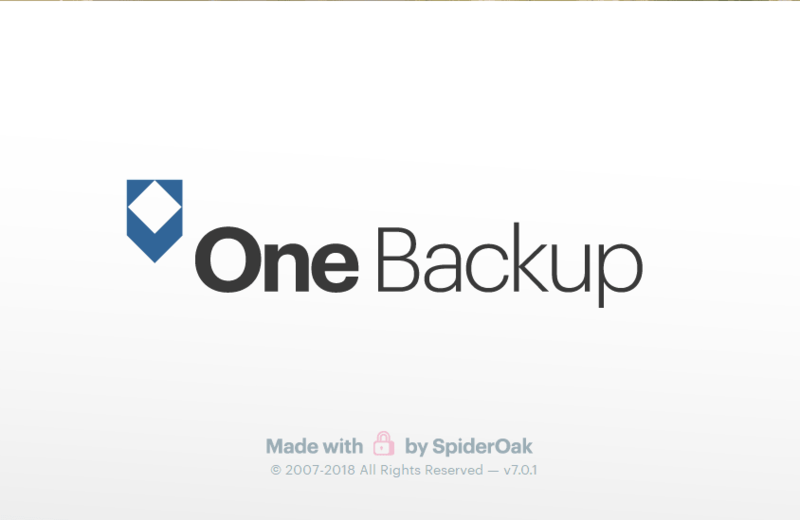 For the past 10 years, SpiderOak Inc. has built software based on a singular, unwavering belief that the world is a better place if software is trustworthy and secure. SpiderOak’s Trusted Application Platform, Secure Application Updater, and security consulting allow you to leverage our team’s expertise in improving businesses security architecture. Consumer products include end-to-end encrypted backup, group chat, and password management to make your life easier and more secure. Find out how our products and solutions can empower you to take responsibility for your digital security. Secure, reliable backup to protect your most important files from data loss and ransomware.